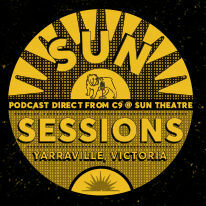 The Sun Sessions is a regular podcast, recorded in the Sun Theatre’s cinema 9, with news and stories of Yarraville Village and what’s happening at the Sun. 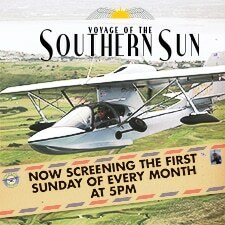 Community news and cinema happenings, events, highlights from Q and A’s and updates on new films. 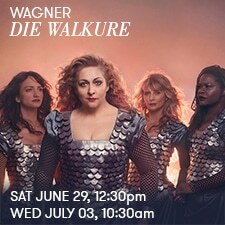 Meet the characters of the Inner West, from Traders, to local residents and even staff, a veritable myriad of interesting folks. 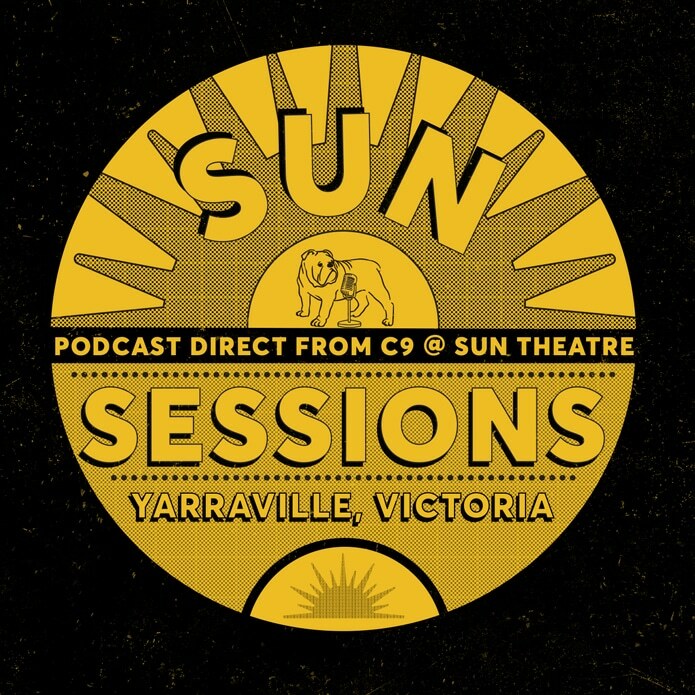 But wait, there’s more; every episode we will find an excuse to giveaway some movie tickets… We look forward to sharing all of this and more with you through the wonders of recorded sound and the inter-web.